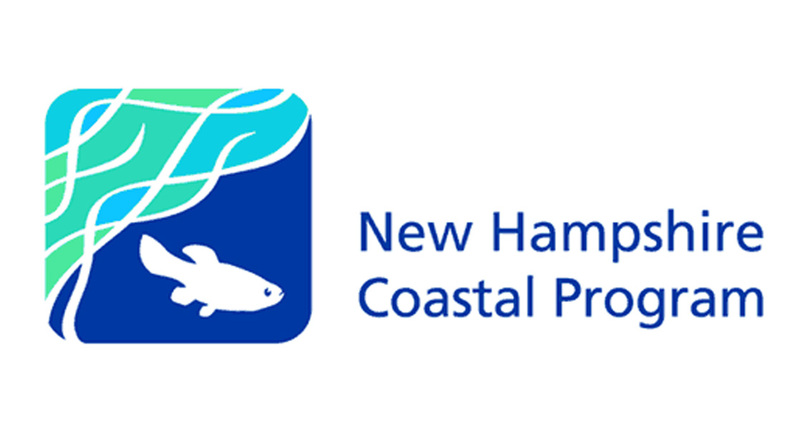 The Coastal Viewer is a web-based mapping tool that brings spatial data about coastal community assets, natural resources, and hazards within New Hampshire’s 42 coastal watershed communities together in one place. The Coastal Viewer serves as a one-stop shop for data and seeks to improve data access. What Can Users do with the Coastal Viewer? and create, print, and share customized maps. It’s for a wide variety of people who want access to spatial data sets easily. Users include municipal staff, volunteers, business owners, state agency staff, property owners, engineers, and other members of the public. 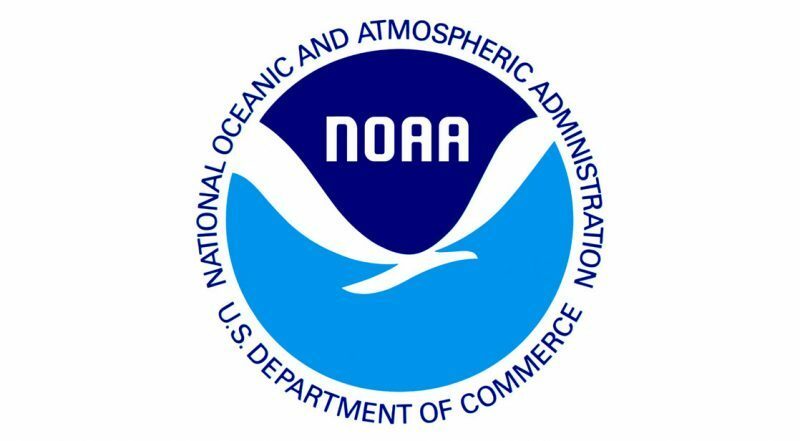 Users do not require any technical or mapping software knowledge to use the Coastal Viewer. 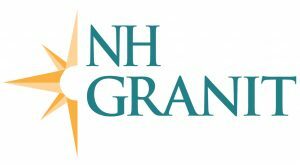 The Coastal Viewer is managed by NH GRANIT and the NHDES Coastal Program. 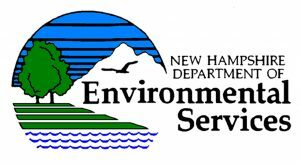 It is supported, in part, with funds from the National Oceanic and Atmospheric Administration Office for Coastal Management.